Thanks to modern 3D technology, watching a film has become a unique experience. 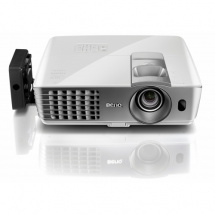 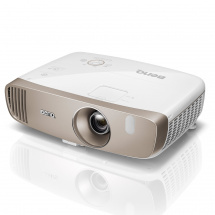 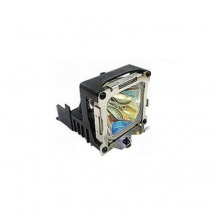 With these BenQ D5 3D glasses, you'll be able to enjoy these spectacular images projected by the BenQ DLP Link projectors. 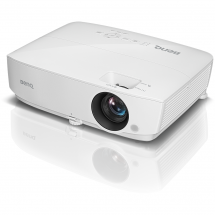 Thanks to this DLP Link technology, you'll only need one projector while the 3D glasses do the work: they translate the projected images into three-dimensional images. 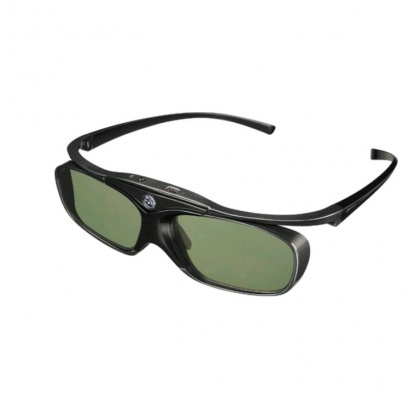 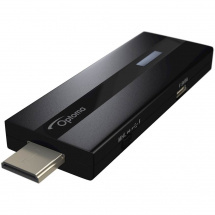 You can use the 3D glasses for 30 hours on end and they're easily charged with the included USB cable.